Spectrum Medical Diagnostics is committed to enhancing patient treatment and diagnosis of substance abuse in Canada. Our goal is to help optimize screening programs to achieve better health outcomes. We are committed to providing comprehensive solutions that offer accurate, reliable results. With over 20 years of expertise in this industry, you can count on us to provide insight into the latest trends and offer solutions that best suit your screening requirements. The leading-edge platforms we offer will help you accurately detect the presence of alcohol in any setting. 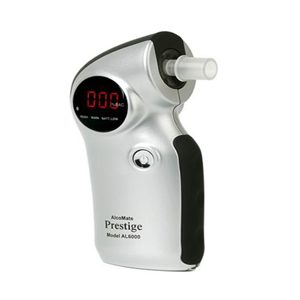 Several brands of the best breathalyzers are available for any setting, including non-DOT and workplace DOT screening. Our breath analyzers are designed for high efficiency and productivity for in-office and mobile environments, including pre-employment, post-accident, random, or DOT-mandated alcohol testing. What is an Alcohol Screening Device (ASD)? 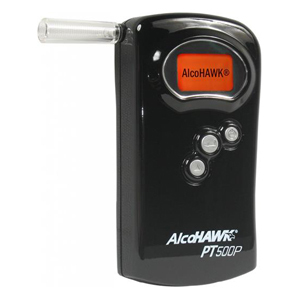 An Alcohol Screening Device (ASD) measures alcohol concentration in saliva or breath. ASDs that meet National Highway Traffic Safety Administration (NHTSA) specifications for precision and accuracy are placed on a Conforming Products List (CPL) for Alcohol Screening Devices. 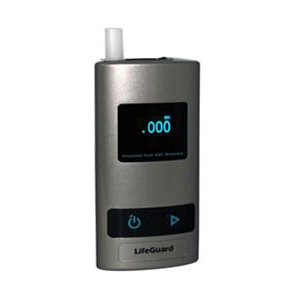 The CPL of Alcohol Screening Devices currently includes disposable saliva and breath alcohol tests, and several battery-operated breath alcohol testers. The accuracy standards for ASDs are not as strict as that of EBTs (Evidential Breath Testers) and most are not capable of printing results. DOT regulations state that ASDs may only be used as a screening test. 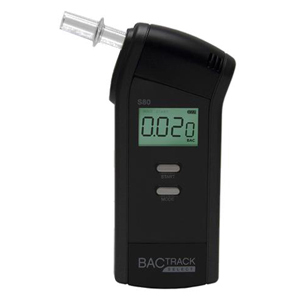 If the alcohol level is equal to or greater than 0.020 grams per 210 litres of breath, a confirmation test must be conducted with an Evidential Breath Tester (EBT) by a certified Screening Test Technician (STT) or a Breath Alcohol Technician (BAT). A comprehensive list of Alcohol Screening Devices (ASD’s) and Evidential Breath Testers (EBT’s) may be found by clicking here: Approved Evidential Breath Measurement Devices. An evidential breath testing (EBT) device can measure the alcohol level of a person through their breath. The concentration of alcohol in the breath is directly correlated to the concentration of alcohol in the blood, and these devices can effectively determine these levels. The designations of these devices were determined by the National Highway Traffic Safety Administration (NHTSA) and are listed in the Conforming Products List (CPL) found here: Approved Evidential Breath Measurement Devices. EBT’s that are approved by the DOT are generally accepted by the Canadian courts as an approved confirmatory device. These devices use either an infrared cell or a fuel cell, with the most common being fuel cell. For your convenience, Spectrum MDX offers DOT web-based certification courses to perform regulated drug testing in Canada. DOT regulated urine specimen collections must be performed correctly and are an important part of employment and workplace screening programs. Courses are thorough covering all aspects of DOT rules and regulations and are fully DOT compliant.